Neutralizing male odor (and yes, ladies too!) is just a spray away! Great for stinky dry-wicking fabrics, shoes, gear, gloves … anything that gets sweaty and smelly. Also a terrific pre-treater for items that get extra funky like hockey uniforms, yoga pants and gym shorts. The Laundry Detergent can be used for everyday laundry and as a sports wash for sports uniforms, soaked-through workout clothes and gym towels. With a six-enzyme formula (most leading brands have only four), and patented Odor Defeater™ technology, Hero Clean liquid laundry detergent and convenient laundry pacs get brights brighter, whites whiter and help keep your laundry cleaner and odor free. 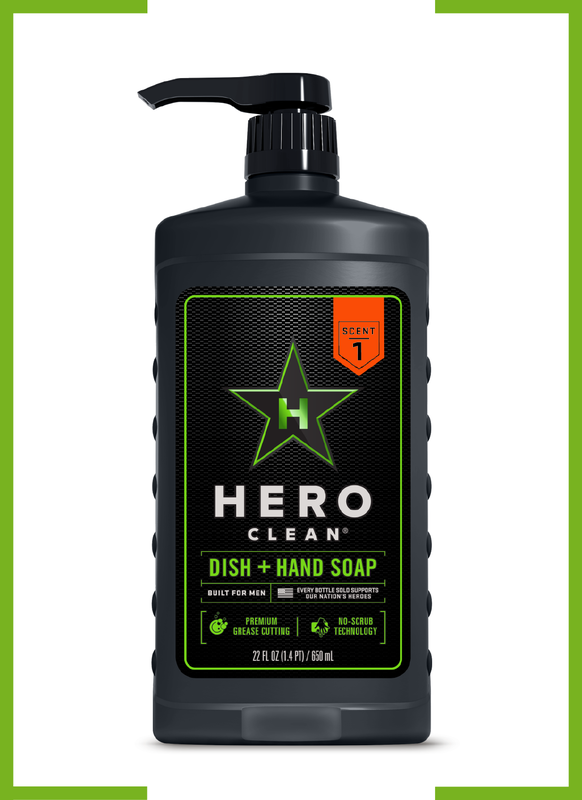 Hero Clean Dish + Hand Soap is great for anything that can use a little soapy water – from hands and greasy dishes, pots and pans to cars, floors, outdoor equipment and even the dog. The Soap is phosphate and bleach free as well as dermatologist approved. It is ultra-concentrated and super aggressive providing no-scrub cleaning for dried-on food as well as grease from tools, toys, trout or any other endeavor. You’ve heard of all-purpose cleaners, but most are good on some surfaces and not great on others. 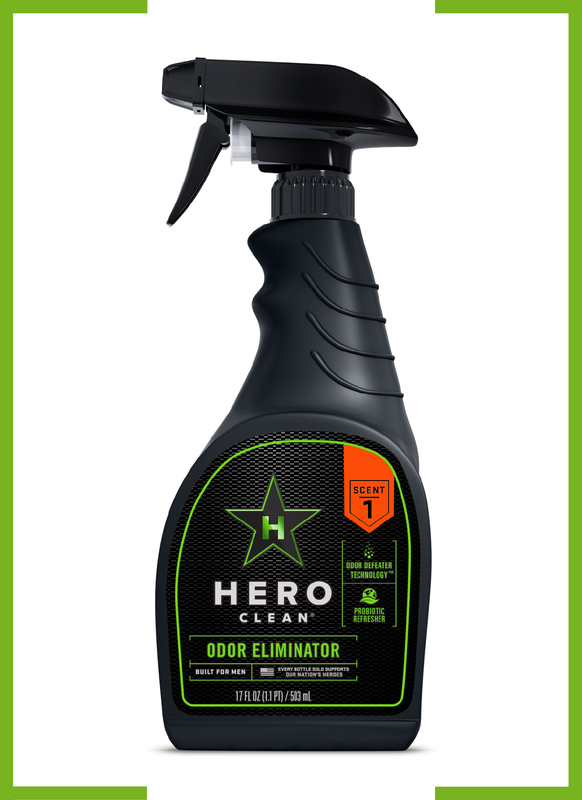 Not the case with Hero Clean All Purpose spray – it cuts through dirt and grease with virtually no streaking and can be used on all surfaces, from glass and wood to stone and metal. Think of all the space you’ll save under the sink. 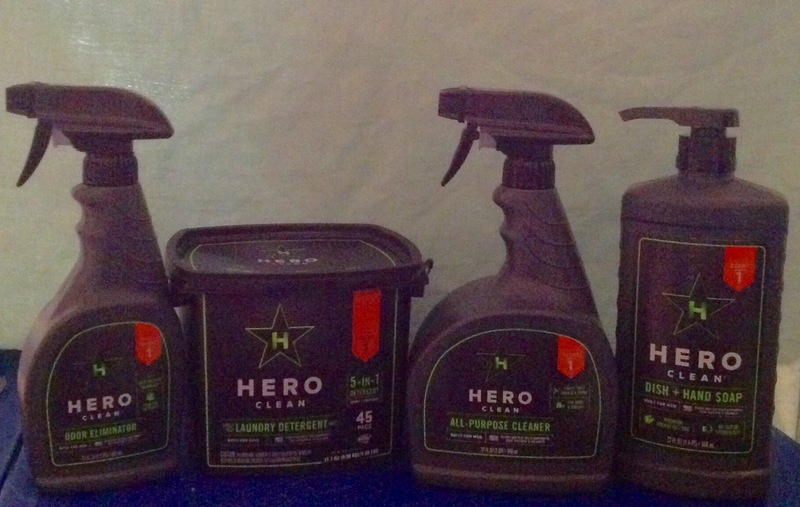 Hero Clean isn’t only serious about dirt and odor, they are also serious about giving back. That’s why 7% of the profit from every bottle of Hero Clean sold goes to support America’s veterans through the Iraq and Afghanistan Veterans of America (IAVA). IAVA is the leading post-9/11 veteran empowerment organization (VEO) with the most diverse and rapidly growing membership in America. And the products are made in the USA!! Whether your boy comes home and throws his stinky baseball garb on the bathroom floor requiring nose plugs, your dog drags grease across your newly washed kitchen floor, you come home from the gym after a serious (and sweaty) workout with clothes festering in your gym bag, or you’re a guy who is tired of buying pink and yellow, fruity and floral products that don’t do the job, Hero Clean is the answer. 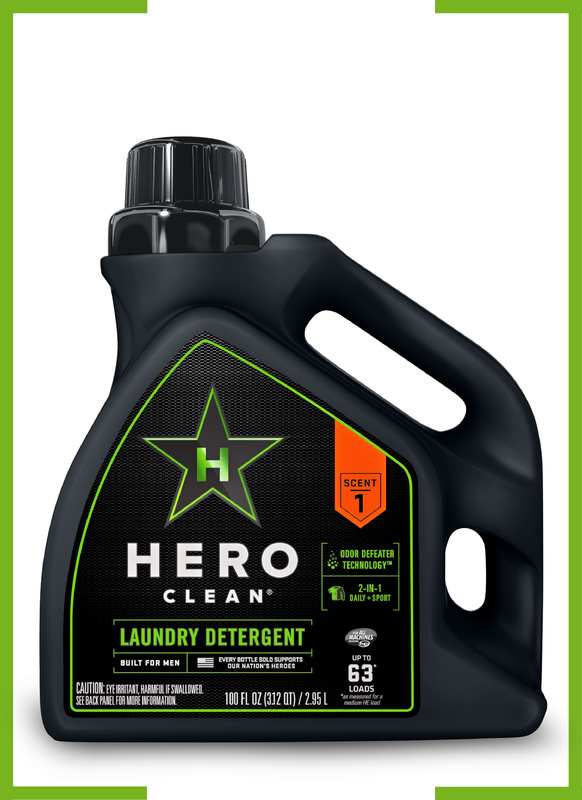 Hero Clean products are available at Target, select Ace Hardware Stores, Wegman’s, Jet.com, Amazon.com and other participating retailers you can locate on hero-clean.com. Do you or does someone you know stink? Pick some up NOW! Cassandra's Review- I really enjoy the scent I was sent as it stays strong on fabric, but not on your skin. I was really excited about the ease of use and how quickly the odor eliminator took out the scent in my room when used. 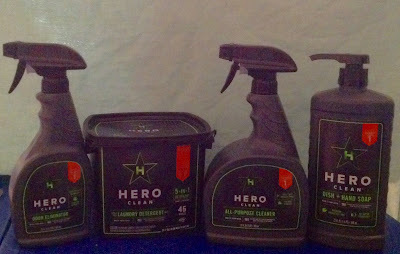 Winner will receive Hero clean products sent from the sponsor and Cassandra is not responsible for prize fulfillment in any way. I would keep it to use myself. I would keep this for myself if I were to win. 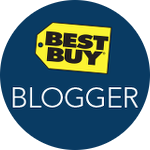 My hubby would be very grateful to win! I would keep it. I'm always cleaning everything. I would keep it as I love trying new products. I would keep this for myself since I would like to try these products. 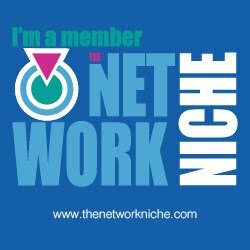 keep it - why gift it? I would keep it. Would be nice to try out. I would gift this to my boyfriend because I think he would use it more than I would! I would definitely keep this prize for myself. This would be for me me me. I need it...badly. I would keep it because I live with some stinky guys! I keep it and share part with my college age kids for their apartment. I would keep it. Have to keep the house clean. I would keep this, because we are always looking for good products to use in our house. I would keep some of it, specifically the laundry detergent if I got that, and I would give some to my mother. My mom could really use the hand soap I'm sure. I would keep it. We have some really tough cleaning challenges. I would definitely keep this for myself and my whole family. I am so excited to win this. My son plays so many sports, I know that I am going to love this and can't wait to try it.